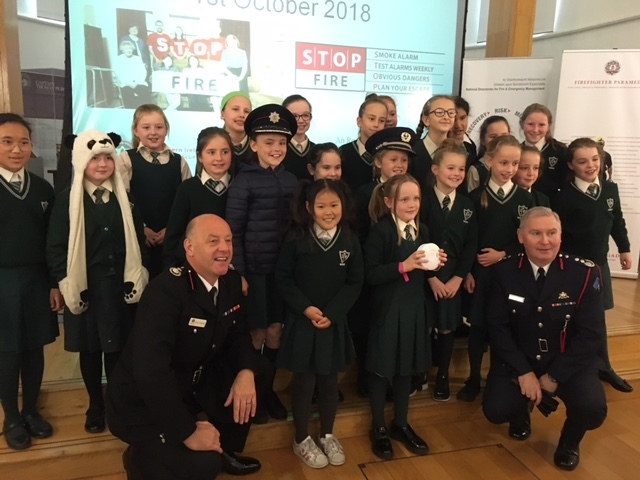 Today marks the beginning of Fire Safety Week 2018. 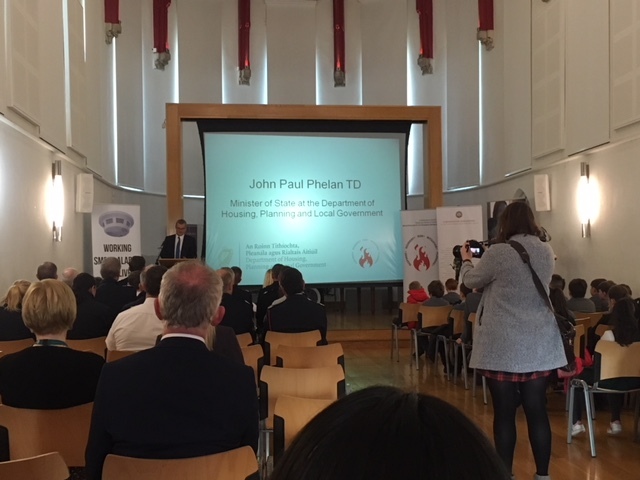 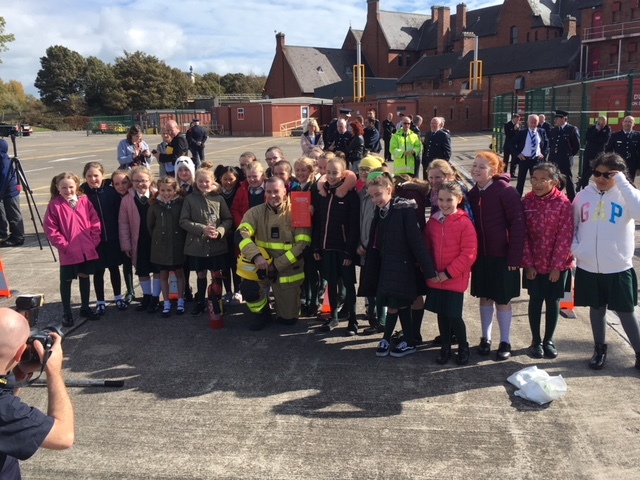 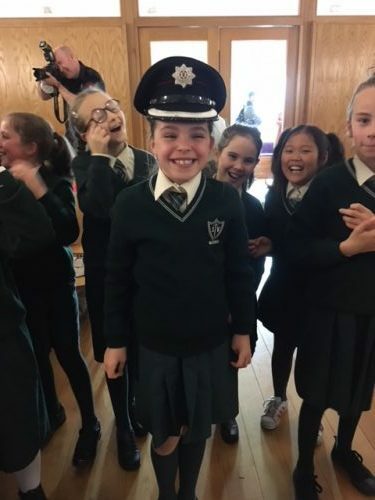 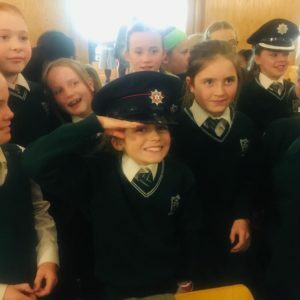 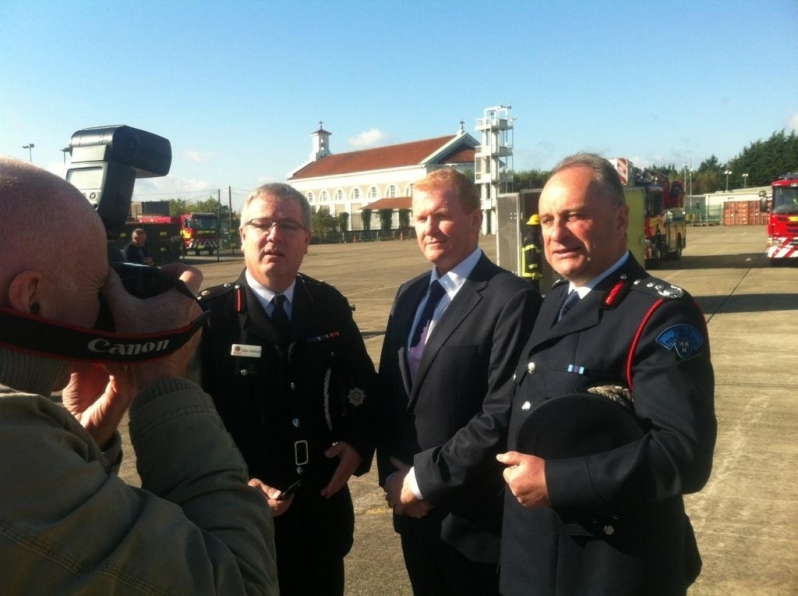 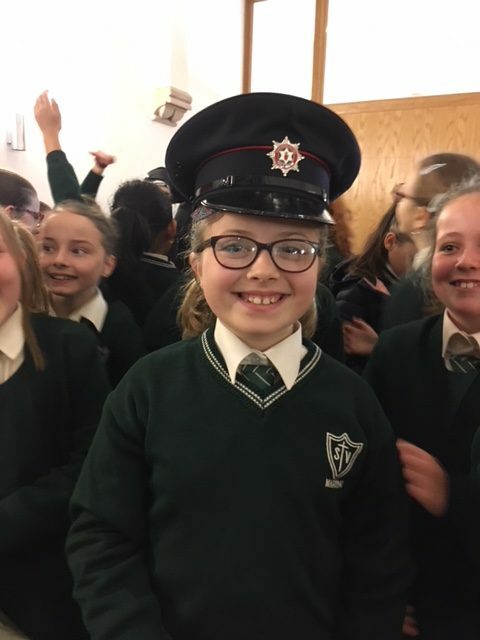 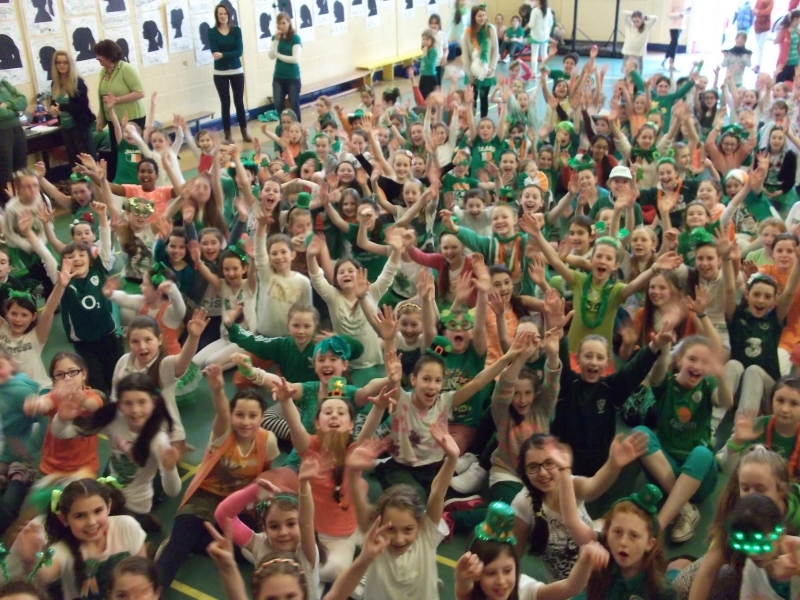 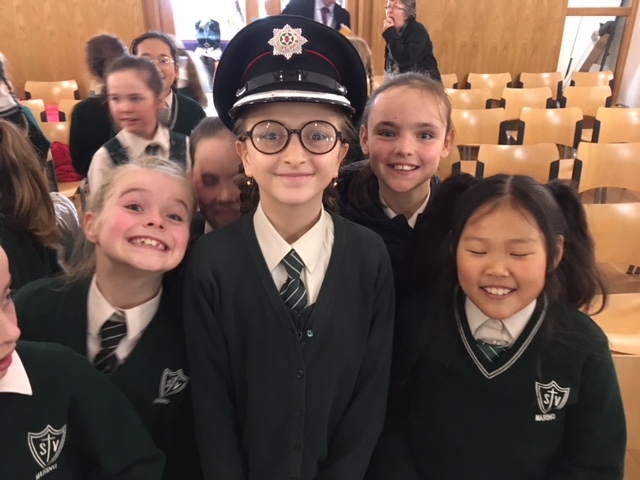 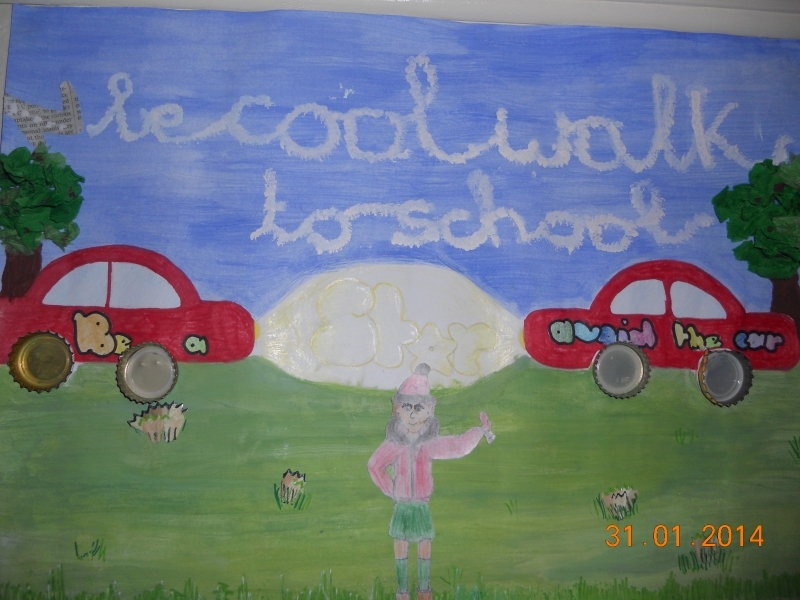 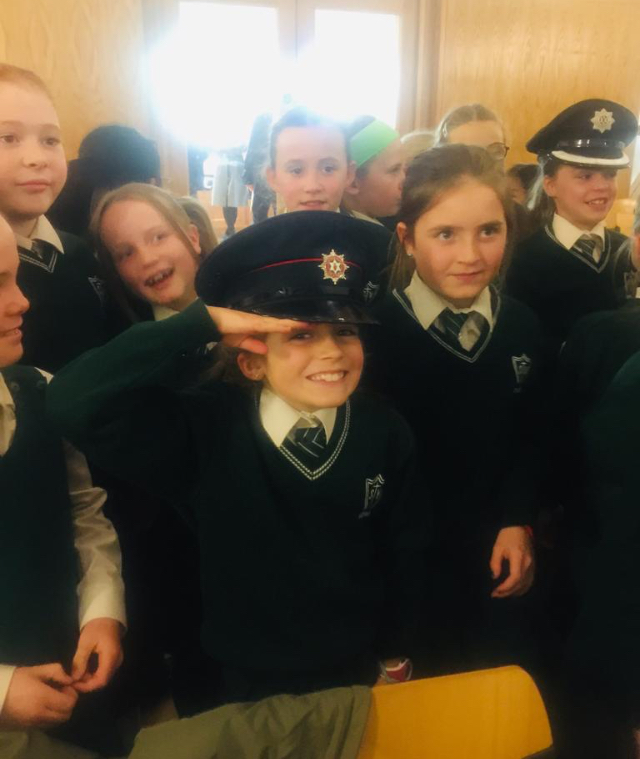 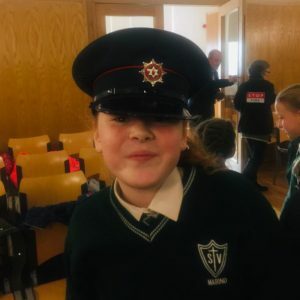 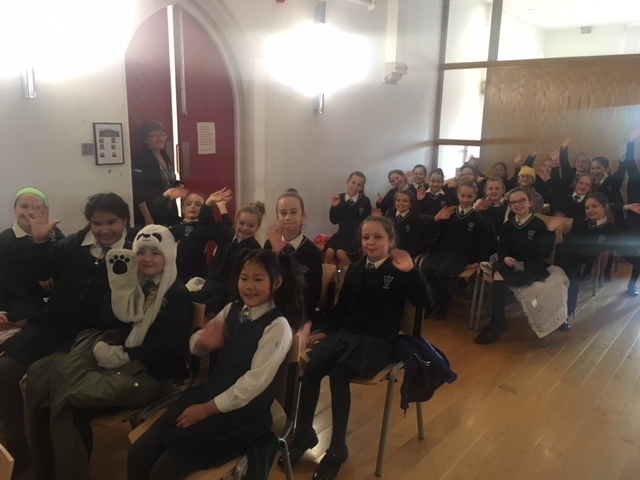 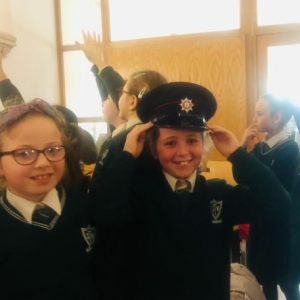 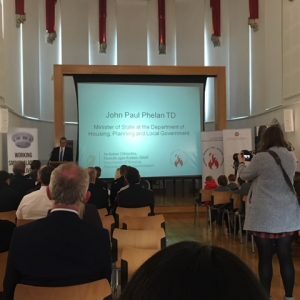 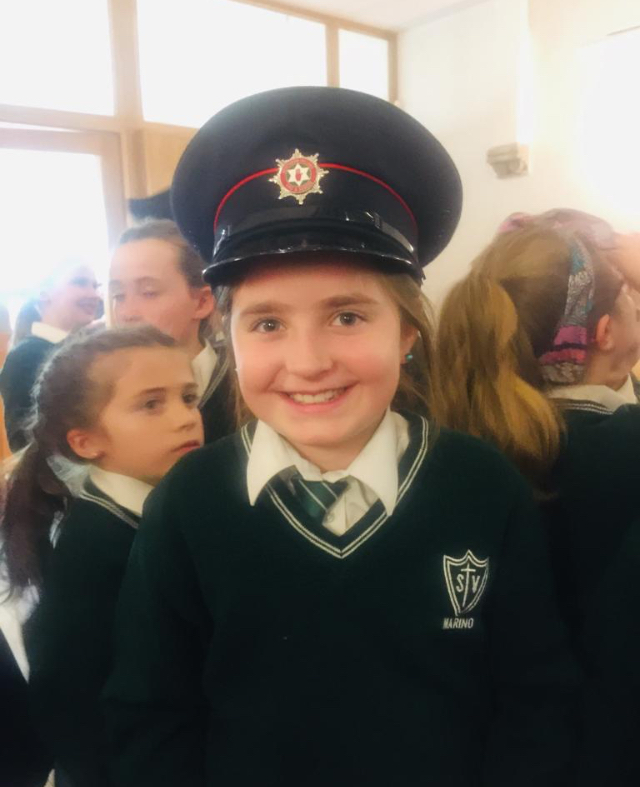 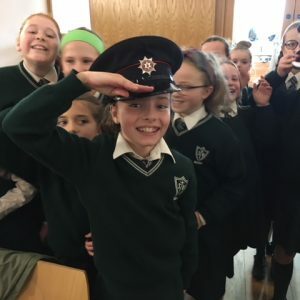 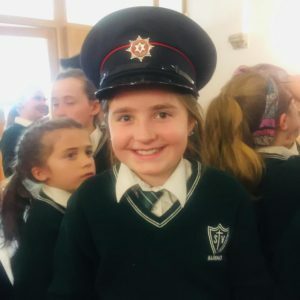 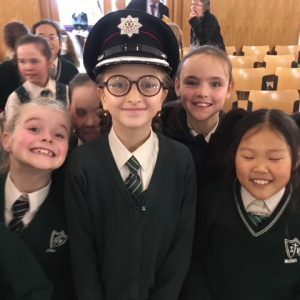 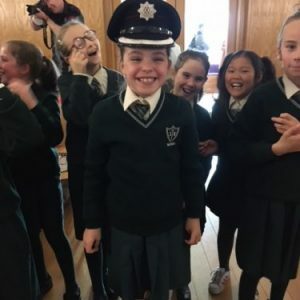 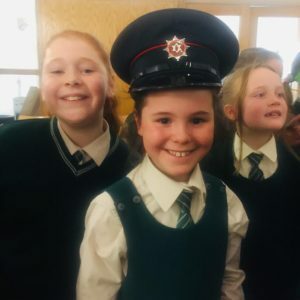 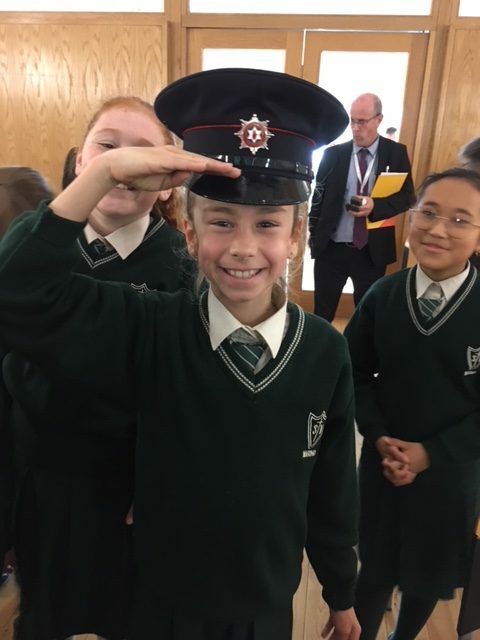 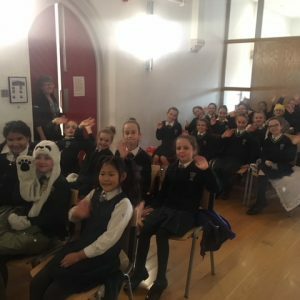 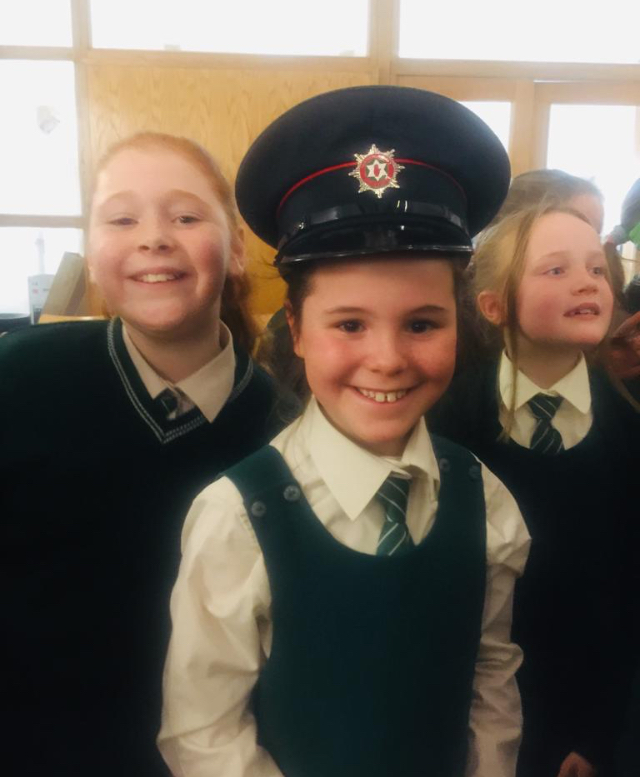 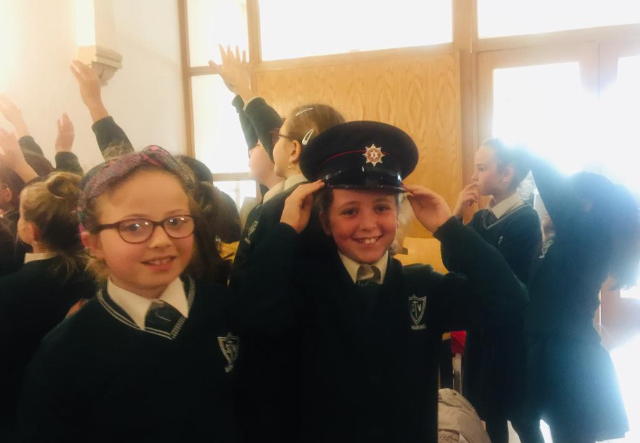 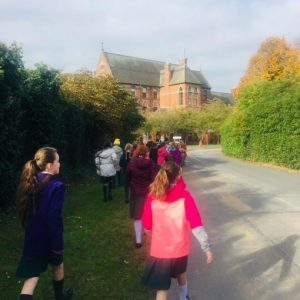 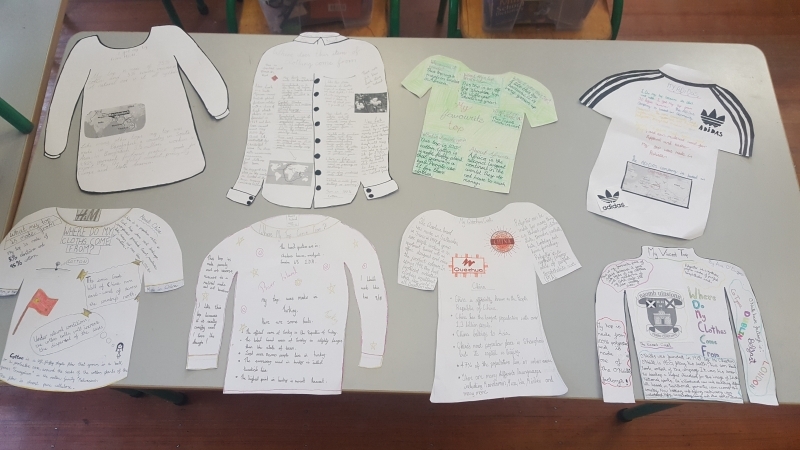 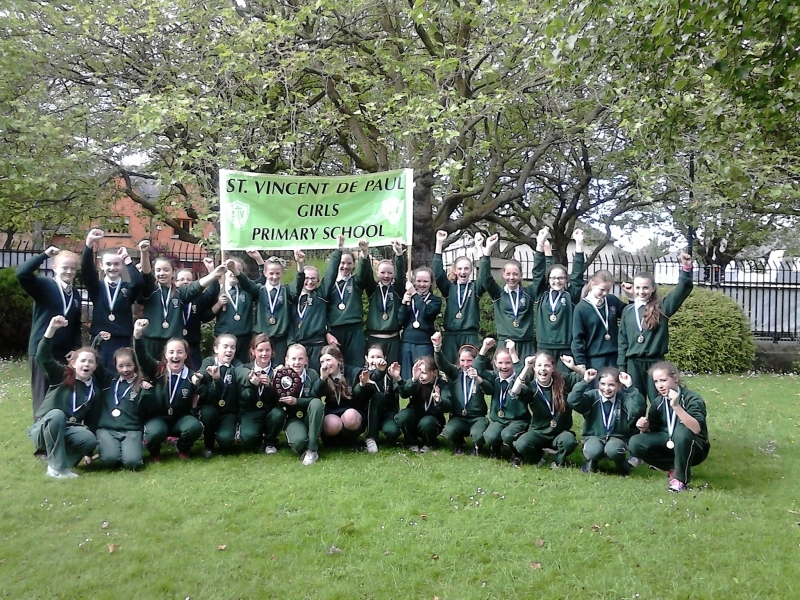 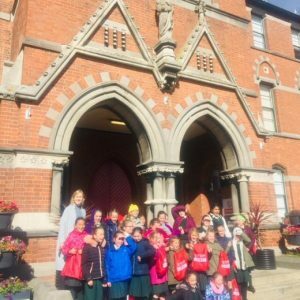 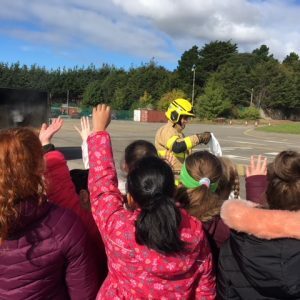 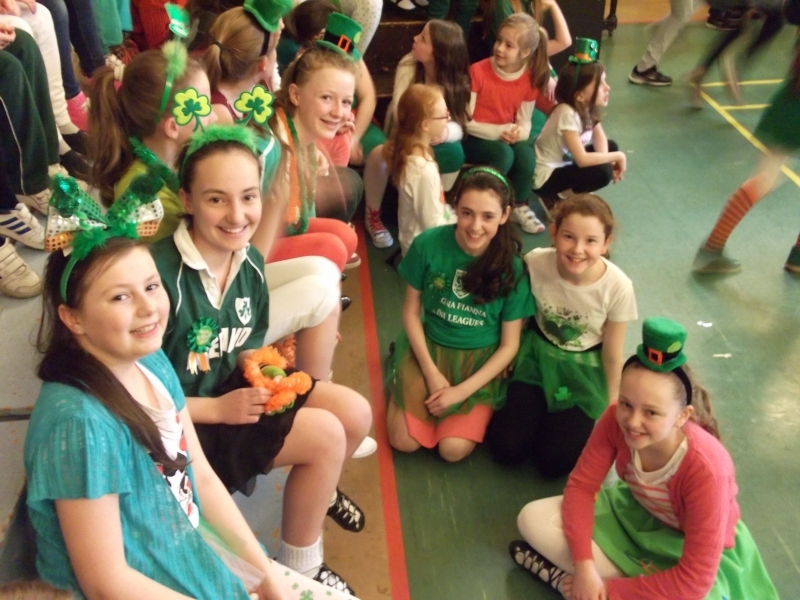 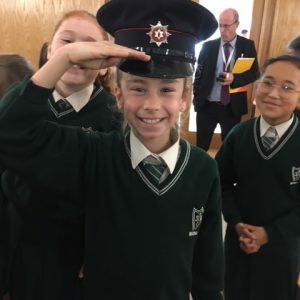 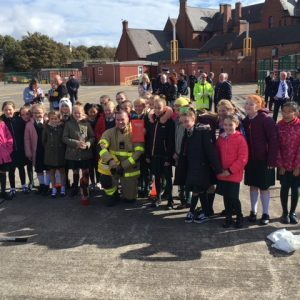 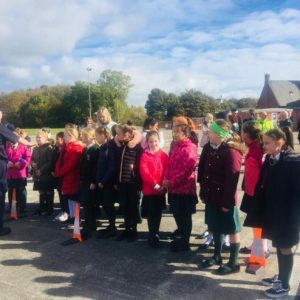 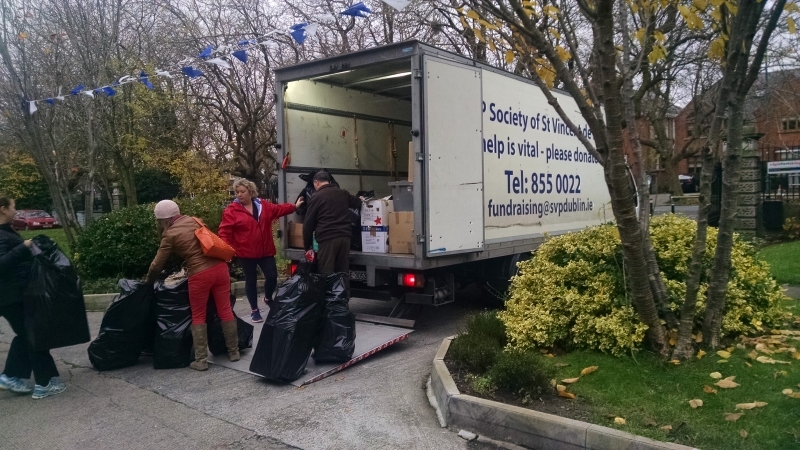 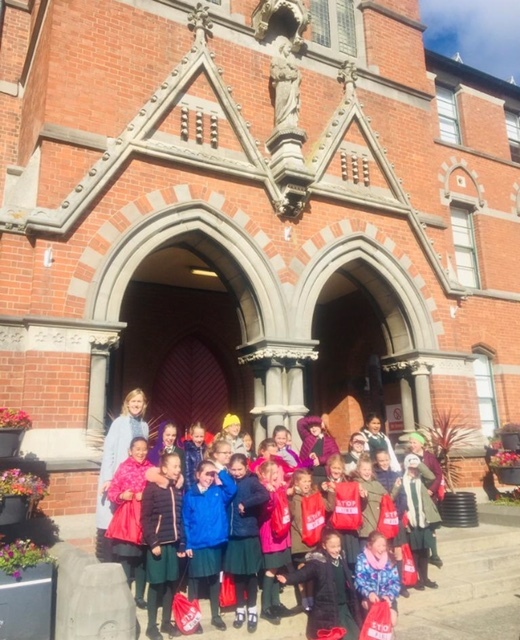 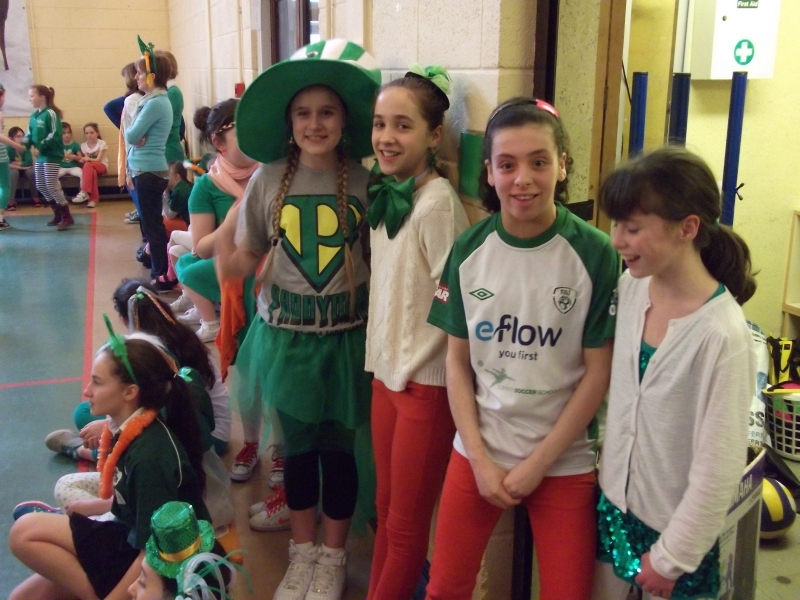 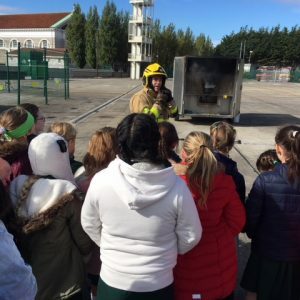 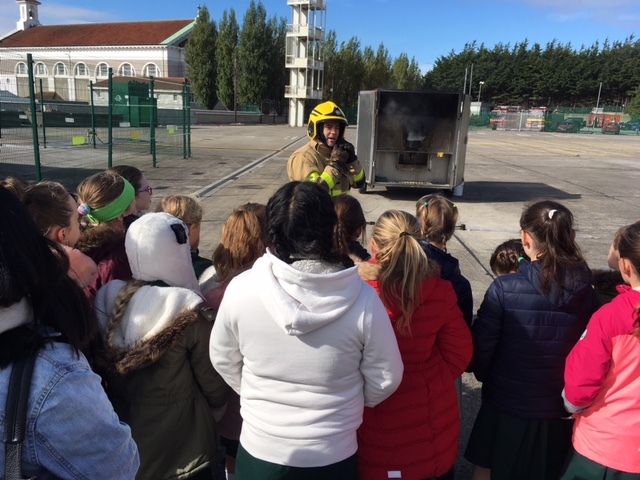 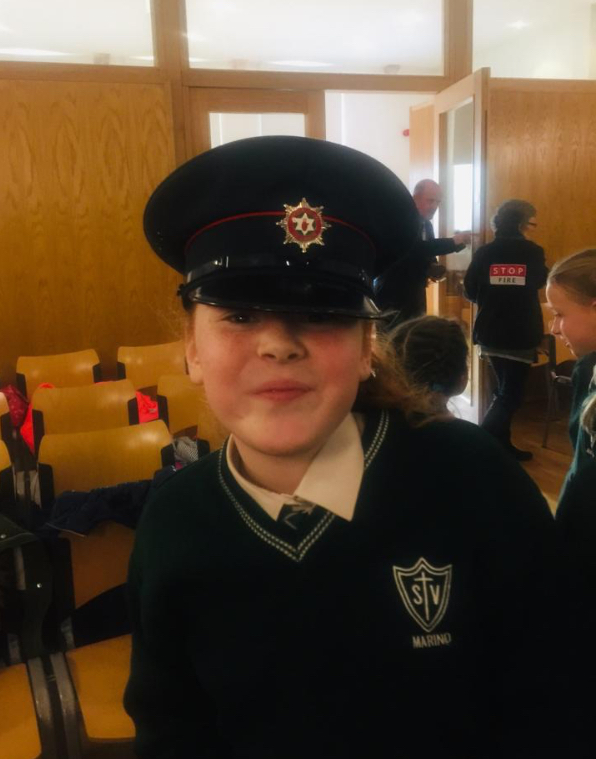 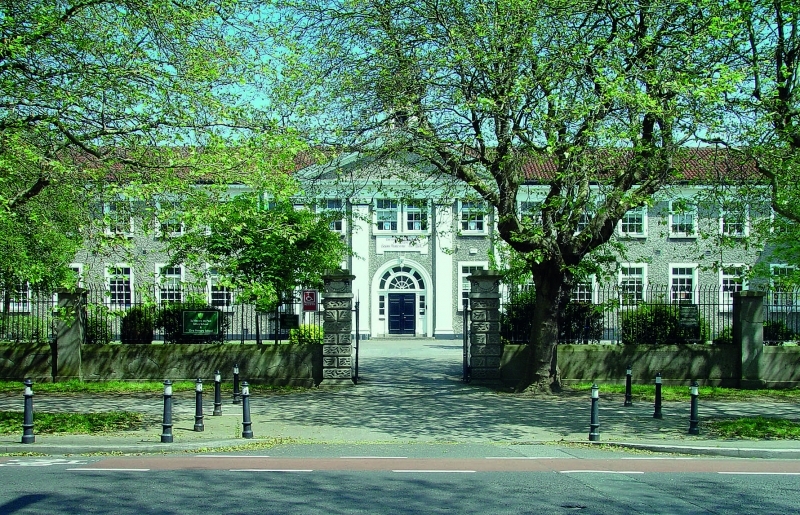 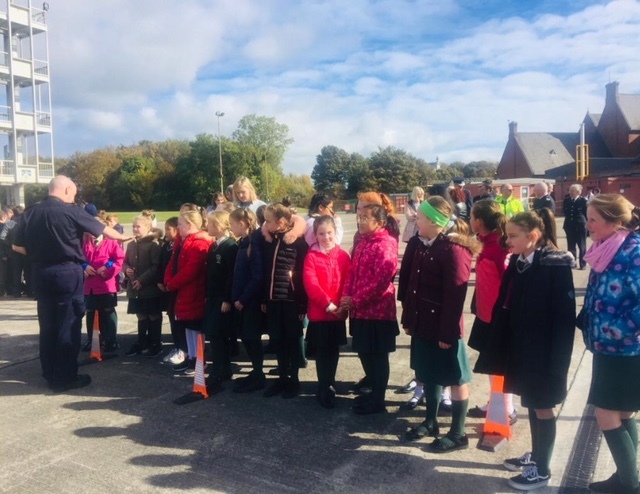 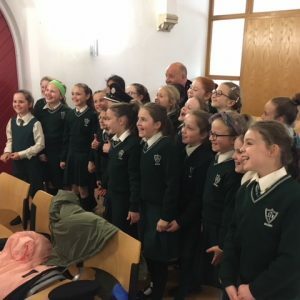 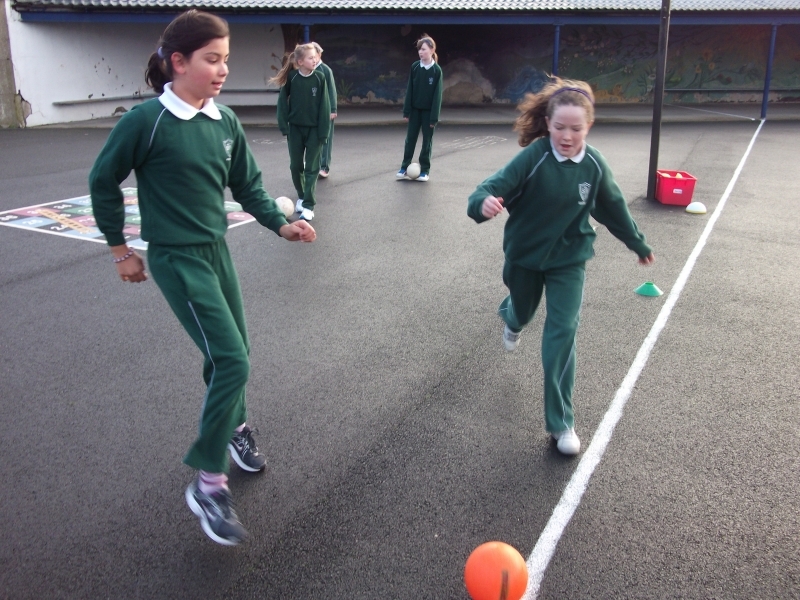 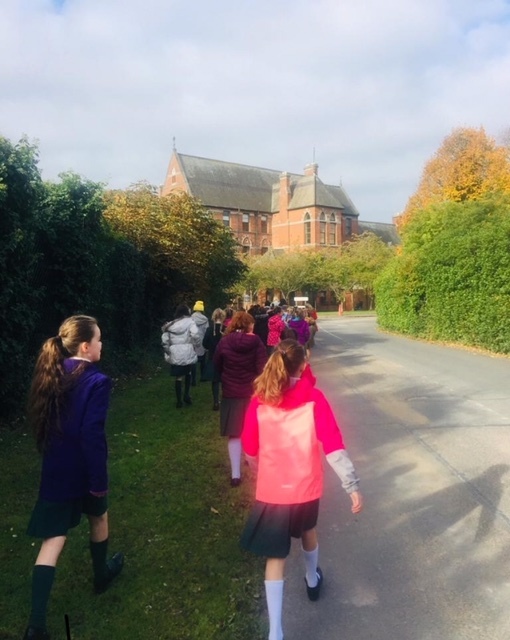 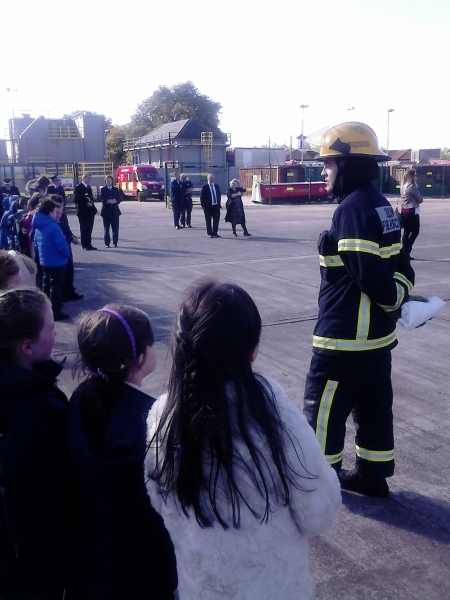 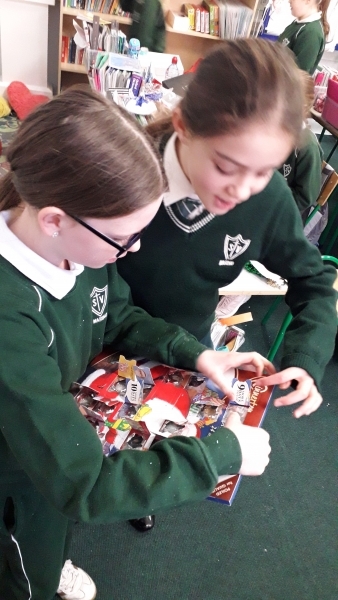 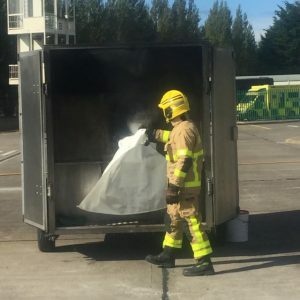 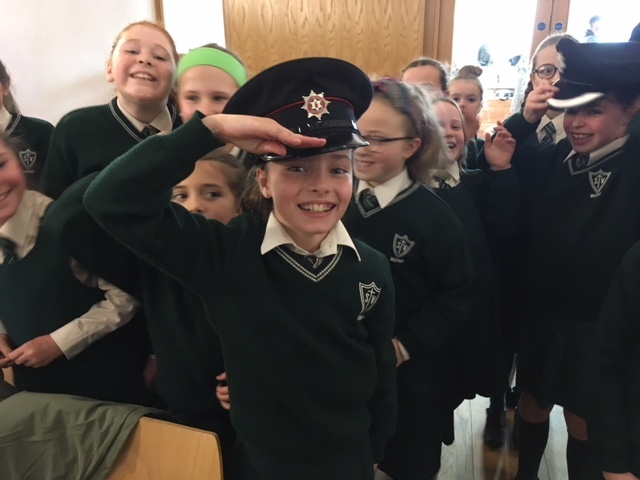 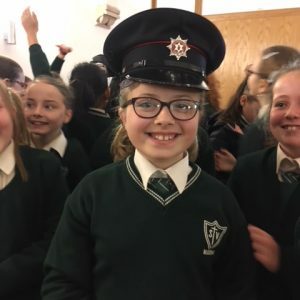 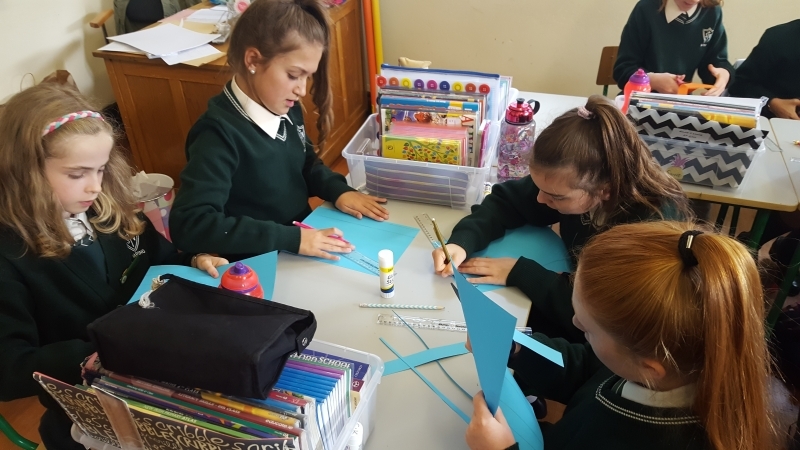 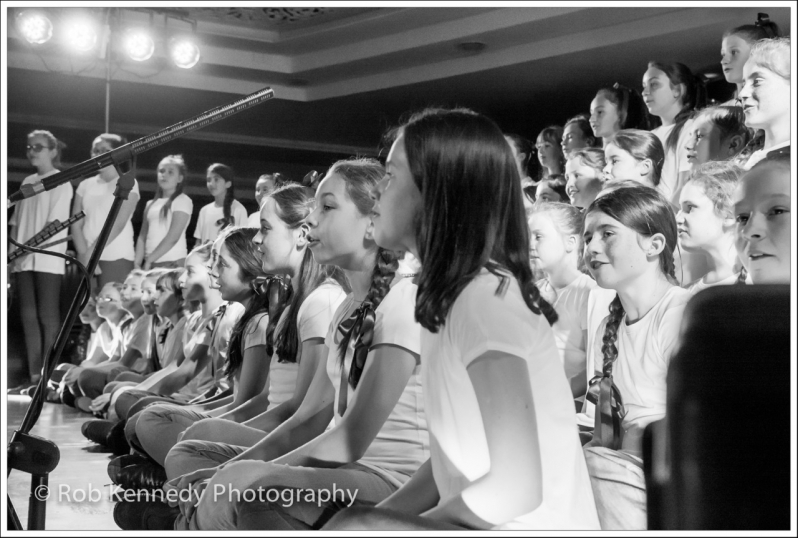 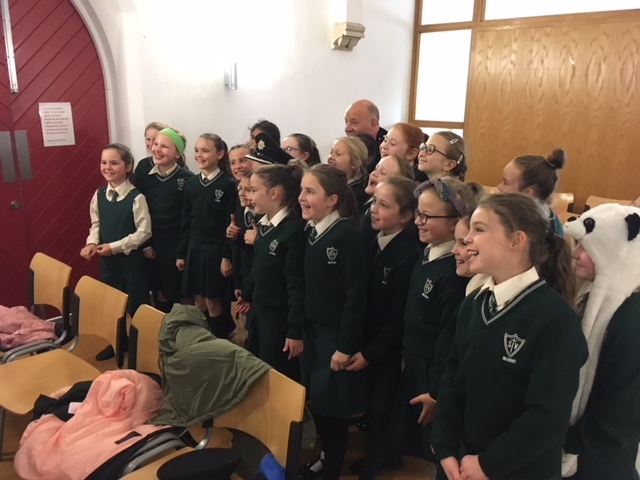 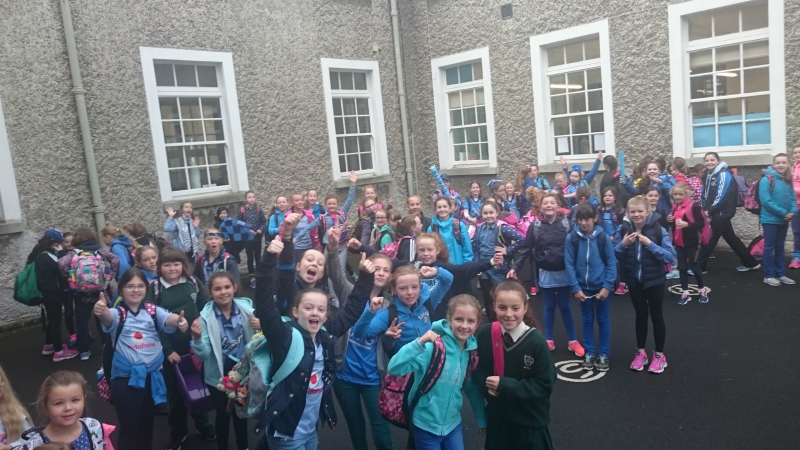 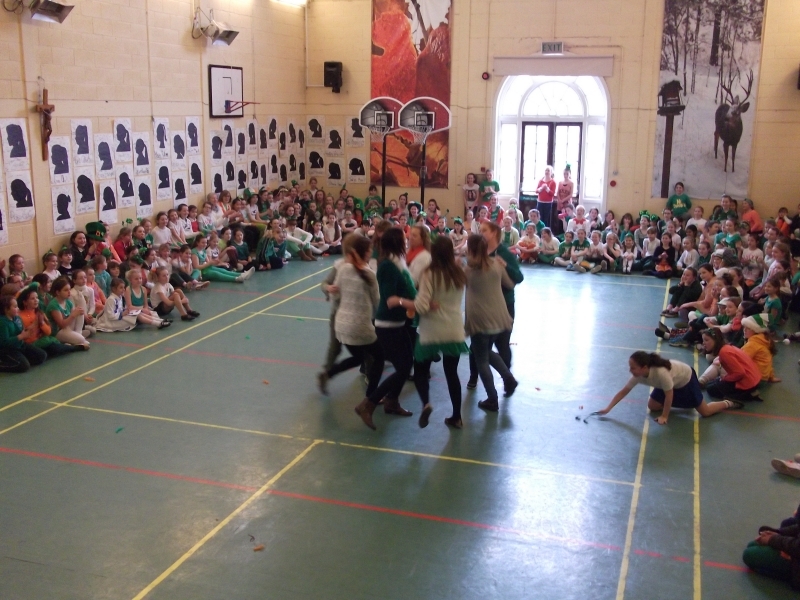 Our class was lucky enough to be invited to a fire safety talk in the Dublin Fire Brigade’s Training Centre, located in the O’Brien Institute in Marino. 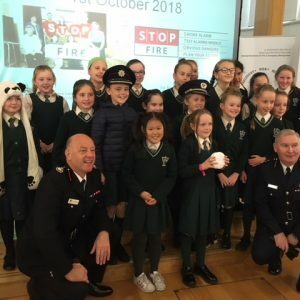 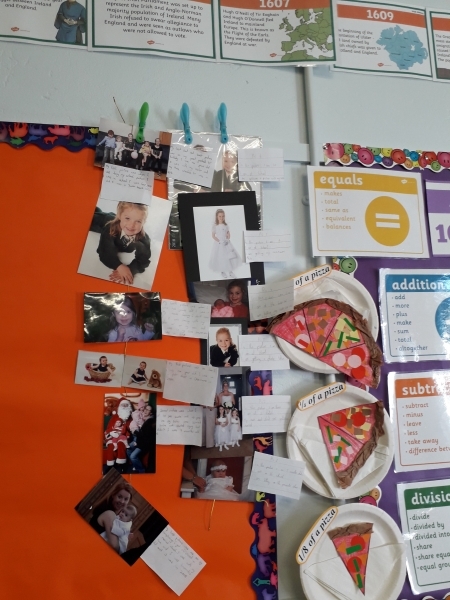 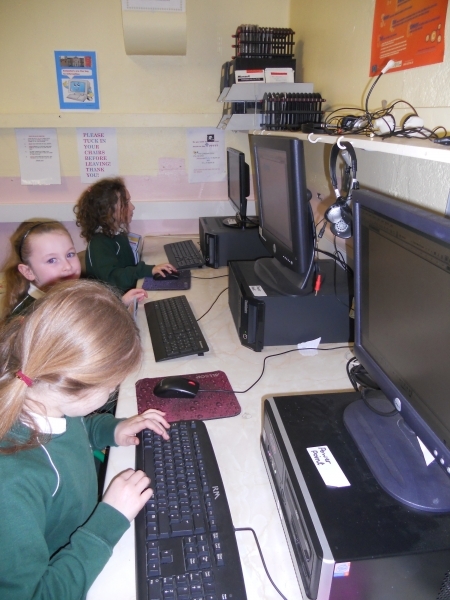 We listened and learned about why it is so important to spread awareness of fire safety and also to ensure everybody has a WORKING fire alarm in their home. 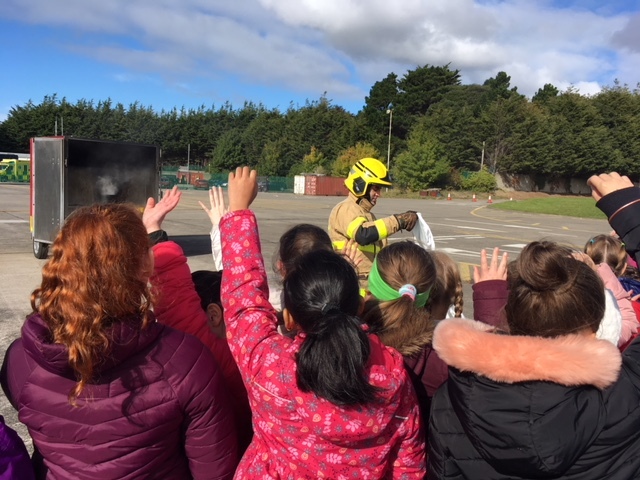 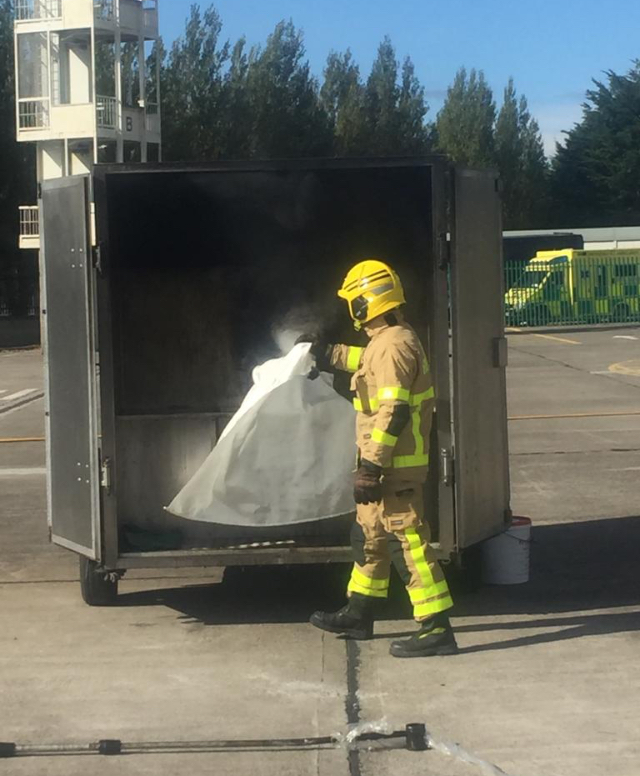 We also got to watch a cool demonstration of what happens if a pan goes on fire in our kitchen-reach for the fire blanket NOT water- trust us, we’ve seen how high those flames can rise!